Thank you to everyone for all of your cheering for good weather for the big birthday bash, the event started with a torrential storm, but the rain soon stopped pouring, and the kids embraced the fun of being out and about in the garden with wellies discarded; bouncing like mad on the castle, diving around in the teepee tent, and generally enjoying the outside. 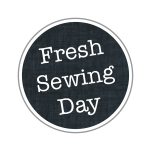 The most popular event of the day seemed to be the individual cake decorating, they were like a swarm of locusts over the icing and array of sprinkles, just goes to show, it doesn't have to be complicated for them to enjoy it, and not one cake made it our alive! 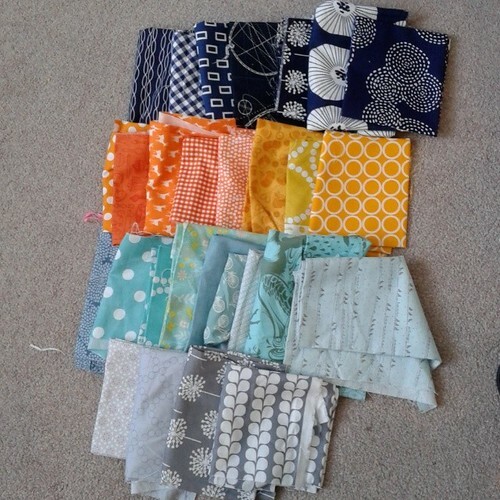 So, all of that rather got in the way of my plans to complete my bee blocks right at the start of the month, but after a little fabric sorting last week I managed to pull these together for inspiration. Trina is this months Queen Bee (it's the start of a new year for our little bee), and has requested 2 star blocks, any star, using the colours above. 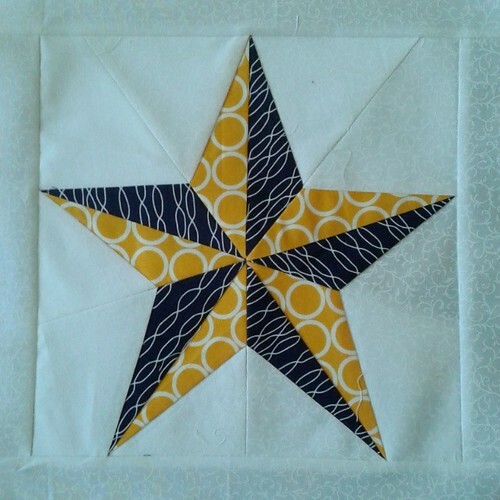 I managed to decide on the following block for the first one, it's a 5 pointed star, paper pieced, and the pattern is free here on Craftsy. I've done the cake decorating thing. Always a hit. And a mess. But good fun. Fab star there too! Good luck getting a moment to sew- I made one of those blocks recently and have it lying around waiting to be made into a cushion! Glad everyone was able to party til they dropped in the end!